Are You Generating Leads With eBooks & Special Reports? What’s the Best Way to Follow-Up With a Lead? 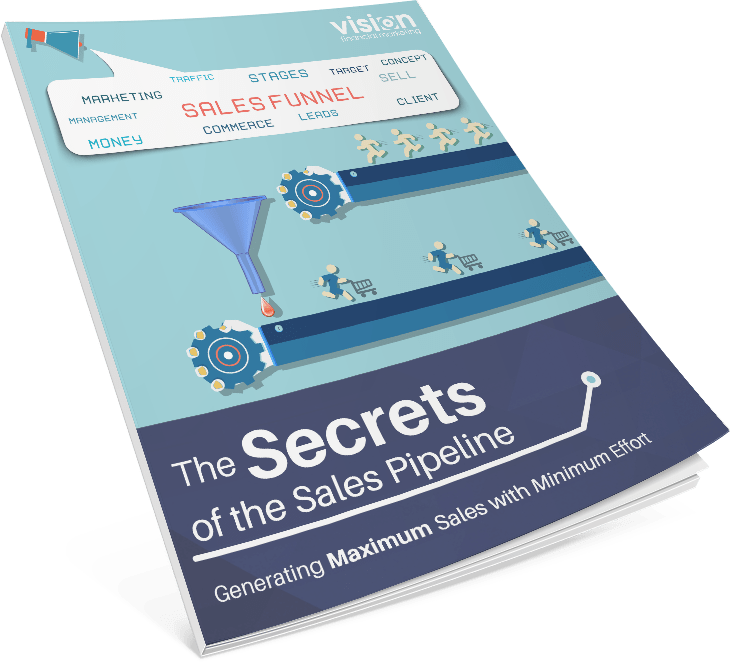 What’s Your System For Tracking Your Sales? © 2019 Vision Financial Marketing - All Rights Reserved.